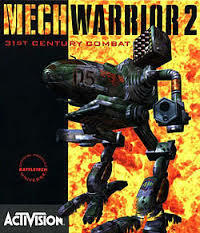 Mech Warrior 2 takes place in 3057 where a struggle for power struggle between two clans. In Mech Warrior 2 the player controls giant mechs that are giant robots controlled by humans. When the player begins the game he chooses to fight for one of the clans.